View From Anywhere with BitVision - Ellipse Security, Inc.
View From Anywhere with Bitvision! Stoic Technology has partnered with HeroSpeed in providing bitvision, a new and improved remote management application. 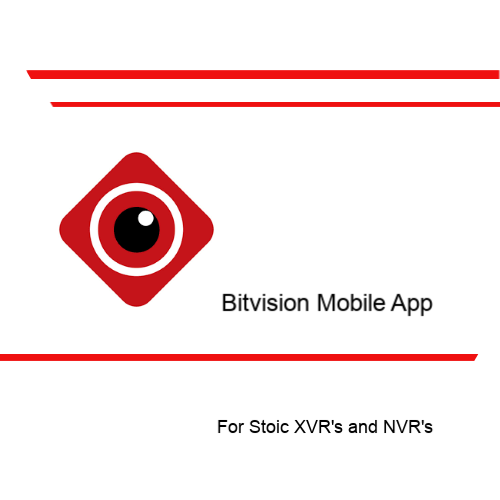 The Bitvision app delivers an upgraded user experience and new functions in remote viewing with Stoic DVR’s and XVR’s. 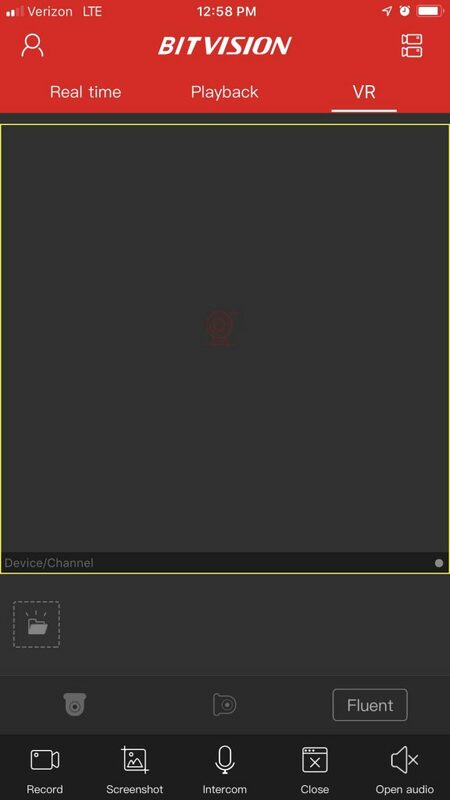 View your security camera system from anywhere with more functionality and better user interface! The most important features of a remote viewing app are ‘ease of operation’ and reliability. The Bitvision app delivers an improved overall experience and added features. Improvements include performance on login, previewing, settings as well as other functions. We have tested Bitvision extensively and like the new features. The app has a better functionality and is easy to use. We will share some screen shots below. On the login interface, Bitvision adopts a neat and simple UI design and improved visual experience with easier navigation. Bitvision will also be continually upgraded, and a third-party login portal can be added to the screen to suit users with different needs. We are committed to improving management efficiency and ease of operation. 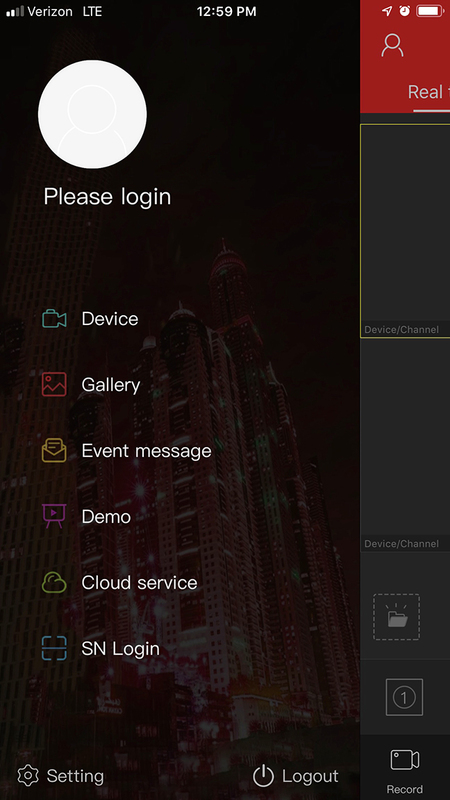 Bitvision, with the login menu on the left, puts the main functions of “Device”, “Gallery”, “Event Message” and “Cloud Device” on top. You can therefore, quickly find and view alert information, video in cloud storage, recording files, and screenshots as well. The new menu design makes it easier to view your data especially in an emergency situation. Bitvision is created with the premise and purpose of being more user-friendly. “Preview”, “Playback” and “VR” are on the homepage so you have easy access to desired menu items. 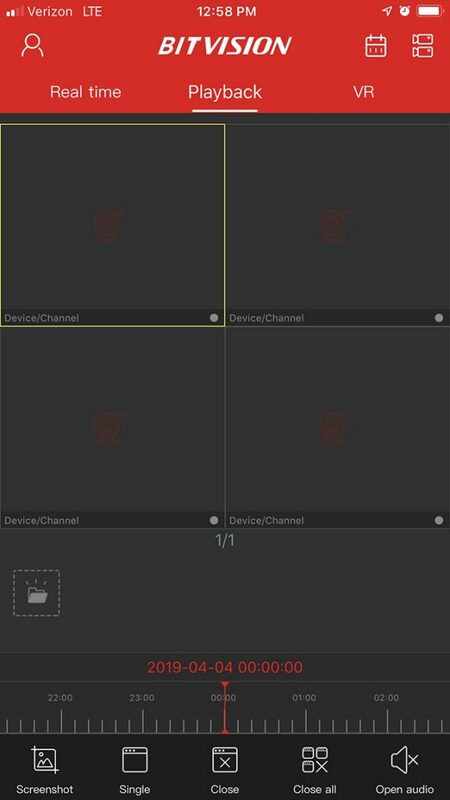 Bitvision has added a variety of new features over previous apps. By clicking on the device and entering the details, you can turn on the alarm switch and deployment time for weeks. You can also select the encoding standard of H.265+, H.265, H.264, and the resolution and frame rate in the application. The most efficient and current encoding standard can save space, and also lower the requirements for network speed. Live AND stored video data can be easily accessed through your bitvision app, and the capacity of the hard disk or the TF card can be viewed at any time. You also have the ability to format the Hard Drive directly through the app if needed. In the near future, IP/DDNS & Playback, where the device playback can be viewed without being affected by camera binding will be added. Artificial Intelligence, will be added. AI (Artificial Intelligence) will feature Face Recognition and Passenger Flow Analysis. We are dedicated to continuing to improve the bitvision application. See User Guide Below for more information.